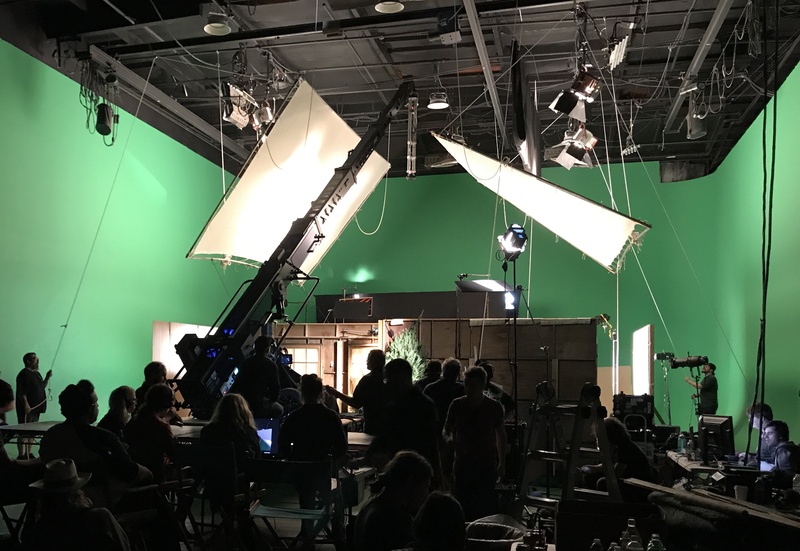 Whether you are looking for individual equipment rentals, or complete turnkey production solutions, Blackstone Entertainment has what you need. From camera to grip and lighting to production supplies and expendables, we carry the best brands at the best prices. Contact us today to find out more about our rental packages and digital cinema production services. Serving Southern California locations: Los Angeles, Inland Empire & San Diego Counties. Directors chairs, Pop-ups, tables & chairs. 2018 was a year of growth, new friendships and all around an amazing year! Cheers to a prosperous 2019 to all! Thank you to my colleagues, vendors, friends, family and to my beautiful wife for the support and love, without you this wouldn’t be possible!